The sweet whispers of TJ definitely call to me as a foodie, yet I also love his cousins: Trader Giotto, Trader Ming, Trader Jose, Trader Joe-San, Trader Jacques, Baker Josef, Arabian Joe, Trader Johann, and Pilgrim Joe…all who offer their ethnic cuisines alongside TJ’s. I do say they all serve me well, and that says a lot, you know, since a girl has needs. 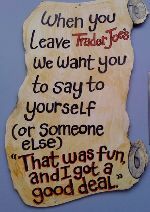 We’ve been shopping at Trader Joe’s many years now. I got hooked at a store near work and loved the offerings so much that I did my shopping almost an hour from home for many years! And every time they asked my zip code at the register, I secretly hoped they would realize that this loyal customer deserves to have a store opened in her own neighborhood. And yes, that dream came true a few years ago! Alas, I was very loyal to the first store I frequented and didn’t think I could bear to two-time with the new store. Your neighborhood store with good stuff. Well, I’ve overcome that worry and I’m now a regular at the TJ‘s store in my neighborhood. I usually visit once a week after my exercise class (and hubby goes in during the week just 'cause he can't stay away either). It’s always fun to stroll the aisles to see what’s new, and I never walk out without finding good stuff. 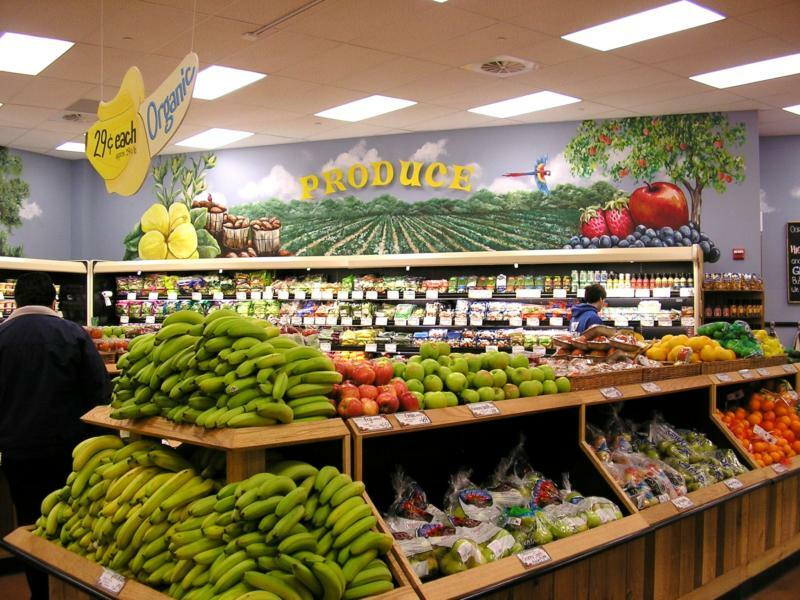 The changing seasons bring delicious offerings from all over the world, all at reasonable prices. And I’m usually hungry when I shop after a workout, so I look forward to TJ’s high-spirited, friendly staff offering free tastes, coffee, and advice on recipes. Smart marketing since I almost always purchase the items they showcase. 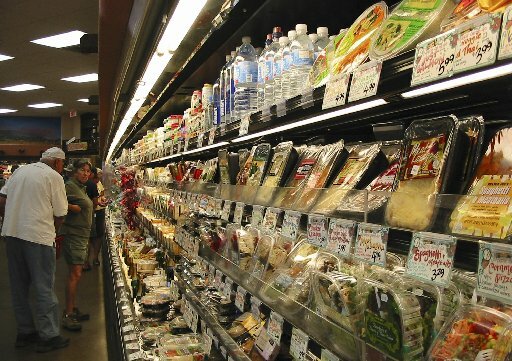 At first when I started shopping at TJ’s, I continued to stop by two other supermarkets to pick up stuff here and there that I thought I had to have. Little by little, I’ve been weaned off the major chains. Who’d a thunk that I could do all my food shopping at one relatively small neighborhood store? It’s obvious now that all I need is my Trader Joe. You know what they say about shopping the perimeter of the supermarket. That’s where all the fresh foods are. 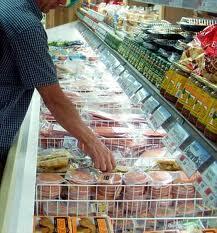 The less you find yourself in the center aisles, the less processed and healthier the food in your cart will be. Well, that’s why TJ’s is a smaller store! They’ve done away with the middle! Ha! 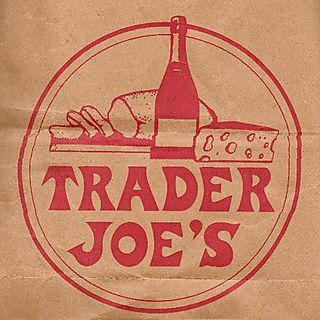 Anything with a Trader Joe's logo contains no artificial colors, flavors, preservatives, MSG, trans fats or genetically modified ingredients. May not sound fun to some, but the food is all satisfyingly delicious, so my new philosophy is why eat the fake stuff? I want and crave the real thing. The produce is fresher and tastier than any supermarket offerings. There are so many delicious and healthy pre-made, easy meals to make on a busy work night. The seafood and other frozen items are just awesome. So, yes, this foodie is obsessed with her food love, Trader Joe. When friends and family like something I’ve made and ask me where I got the ingredients, like a broken record, I have to say Trader Joe’s. Now they answer for me, but their stomachs are full, so they don’t tease too much. My food love Trader Joe does it good. And when I leave the store, rain or shine, I feel good. 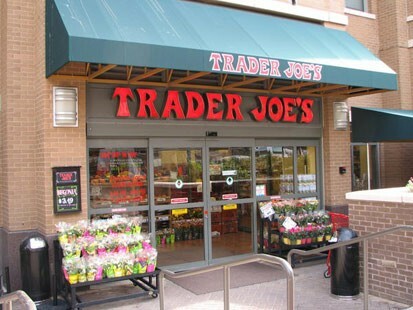 can't wait to come home and raid your pantry for all of my favorite trader joe snacks. YUMMMM! Sounds good to me, Amanda!